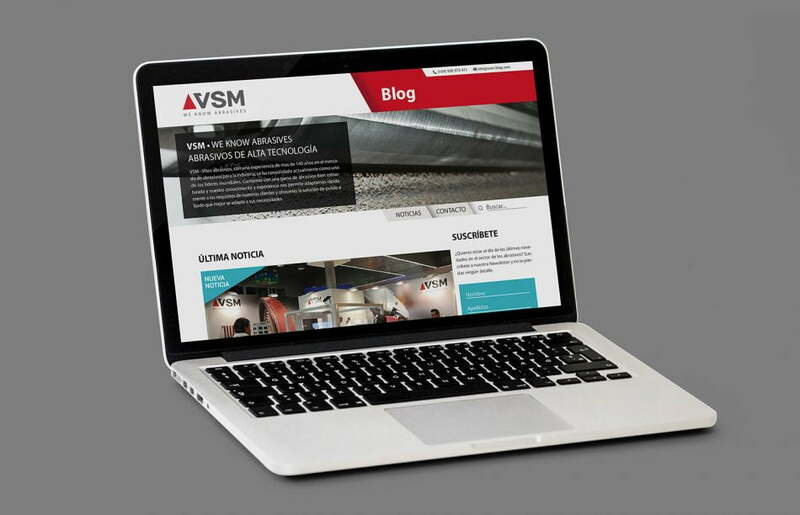 VSM abrasives is a German multinational abrasive manufacturer. 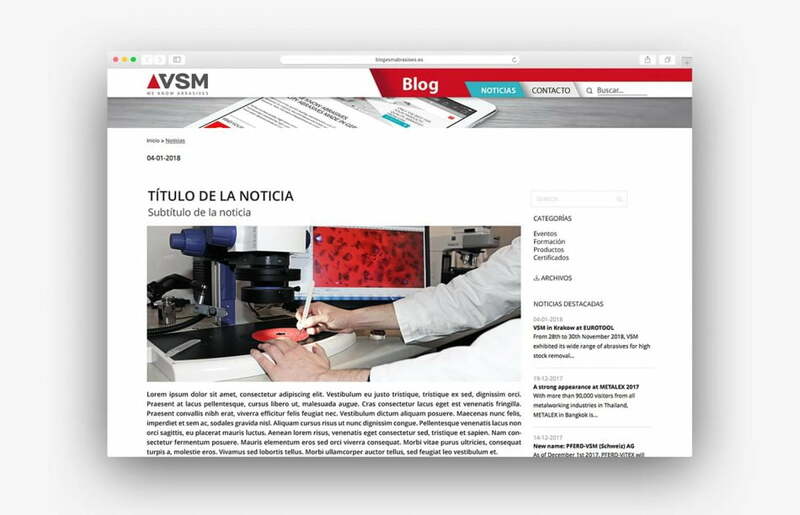 Due to its advanced technology and high quality of its products, it is one of the leading manufacturers in the world of abrasives. 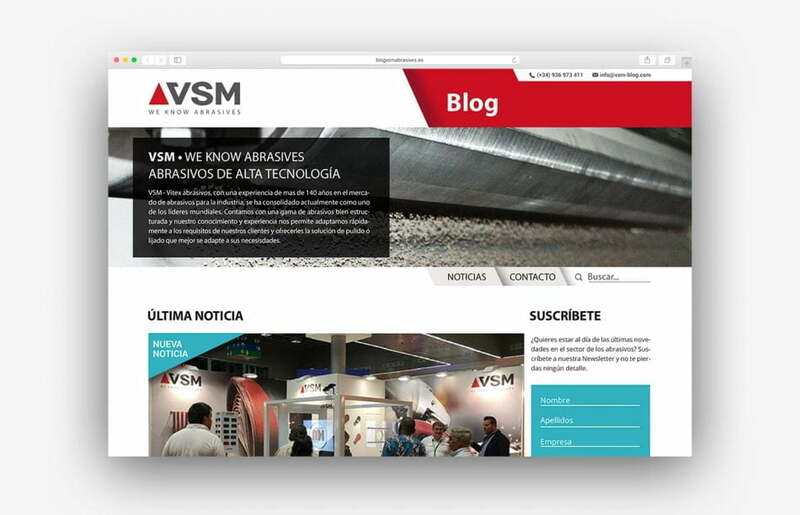 For VSM abrasives we have designed and programmed a web page for them to publish current contents of the company nationwide. 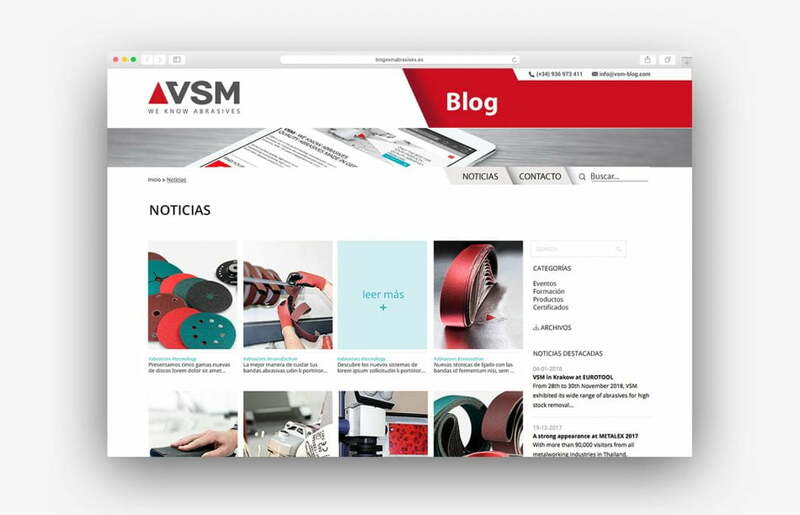 A blog-like website to publish news about their products, fairs, events, news, … At the programming level, it has a subscription section linked to the client’s e-mailing tool manager, as well as different links to websites of interest and is totally self-manageable.